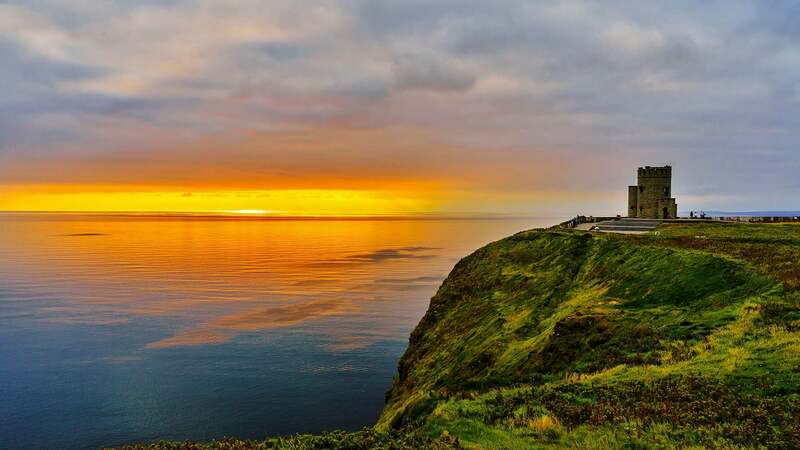 Our Irish travel specialists will organize a private custom tour or vacation for small, large or family groups. 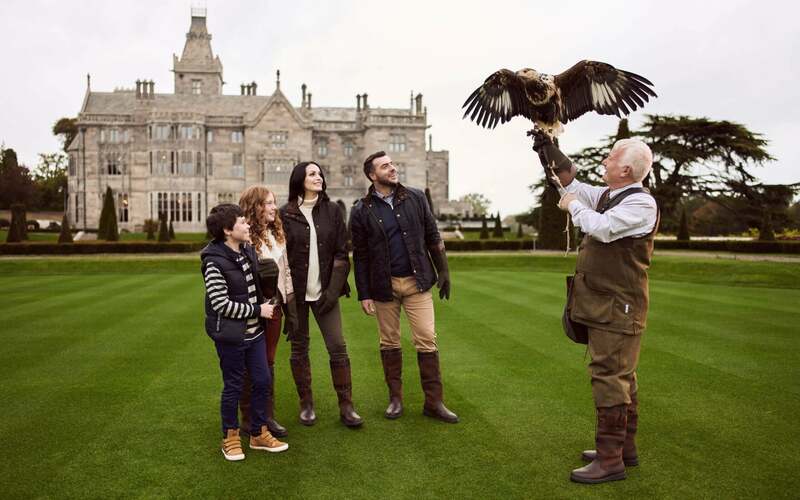 Specialized Travel Services offer full ground handling services for group tours travelling to Ireland. We specialize in making custom-made group itineraries. Contact us today and we will take the hassle out of making the travel arrangements for your group. 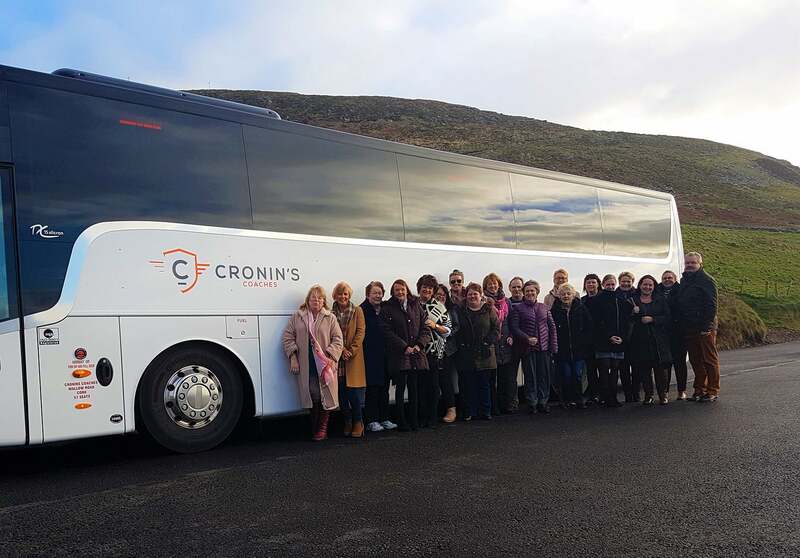 We plan group tours of any size and budget and tailor-make itineraries all around Ireland. Satisfaction is guaranteed with Specialized Travel Services. Be your own Group Leader – Group Leaders of 10 or more people travel free! 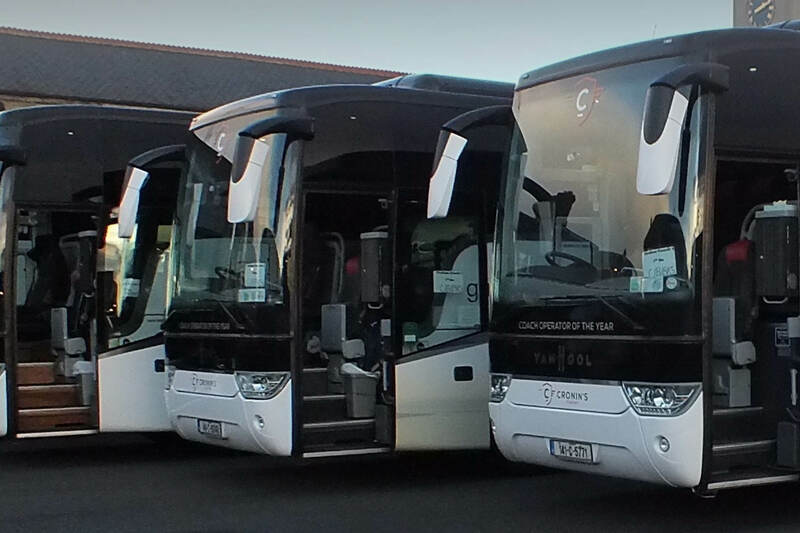 Specialized Travel Services offer full ground handling services for groups travelling to Ireland. 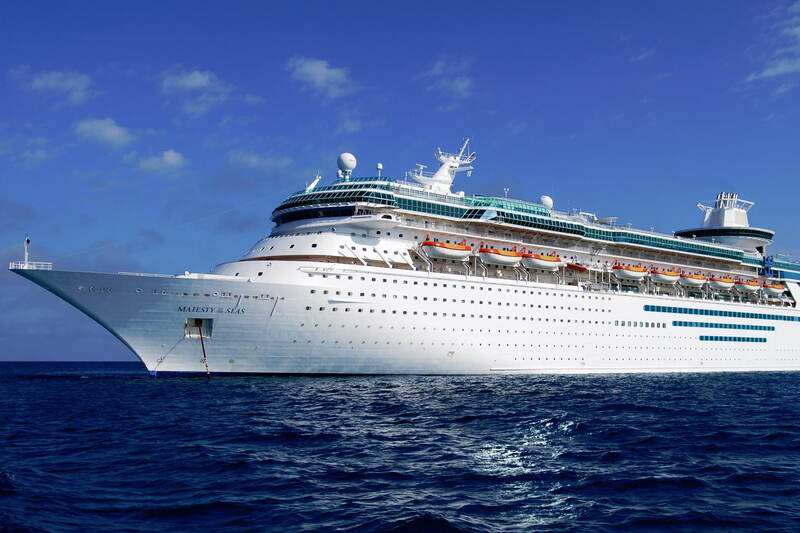 We specialize in making custom-made itineraries.